It might seem a bit curious, this whopping $100,000 fine on the Richard Childress-Paul Menard team, and that six-week suspension on crew chief Slugger Labbe. After several days of post-race inspection over at the Charlotte R&D center, NASCAR announced its findings and decision late Wednesday afternoon. Now maybe Labbe and the Childress crew are guilty of something like finagling those RFD chips NASCAR embeds in the chassis frame to keep teams from alterations. But maybe a better question is, well, consider this: 14 different drivers and teams have won this season, and not one of them is from the Childress camp. Childress, remember, has won a lot of championships in his years on the stock car tour. But the last win for Menard and Labbe was at the Brickyard over a year ago. And Childress' last trip to victory lane was at Talladega last fall with Clint Bowyer, who has now moved to another team. 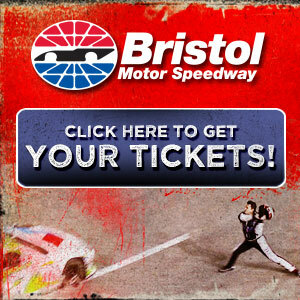 Childress' last win with Kevin Harvick -- who just got a new crew chief for Saturday night's Bristol 500, one of this sport's premier events -- was last summer at Richmond. Obviously whatever the hot trick is at the moment on the Sprint Cup tour, Rick Hendrick's guys certainly have it, and Jack Roush's guys have just anted up to get it for their cars too. But the rest of the field, well, they're either still clueless or hoping that NASCAR outlaws the new trick before they have to spend a lot of money to figure it out and make it work....and then it's likely that NASCAR would simply outlaw the trick at the end of the season anyway. Cost effectiveness isn't really a serious part of this sport. The Childress mystery is only one big question as the sport heads toward the Sept. 8th championship playoff cut at Richmond, Va. Anyone listening to Gordon on the radio at Michigan Sunday could tell he wasn't happy, threatening at one point to spin teammate Dale Earnhardt Jr. And anyone watching Gordon at Michigan could tell he wasn't happy with his car either. If Hendrick Motorsports does have this new super trick gizmo that Roger Penske's Brad Keselowski and Ford's Jack Roush both insist, well, Jimmie Johnson, Earnhardt and Kasey Kahne all surely appear to be using it...while Gordon and his team either don't have it or don't like it or can't make it work. Gordon has a lifetime contract with Hendrick, and it would be a stunner if he were even to consider moving to another team. However Gordon's continued frustrations -- he finally broke a losing streak by winning Pocono two weeks ago, in that bizarre finish -- are spawning speculation about just how deep his frustrations may go. Not that Gordon would even think of leaving, but the Jeff Gordon situation, as he fights desperately to make one of the two wild card spots in the chase, clearly bears watching. Another bit of speculation that bears watching in the next few weeks concerns Carl Edwards. 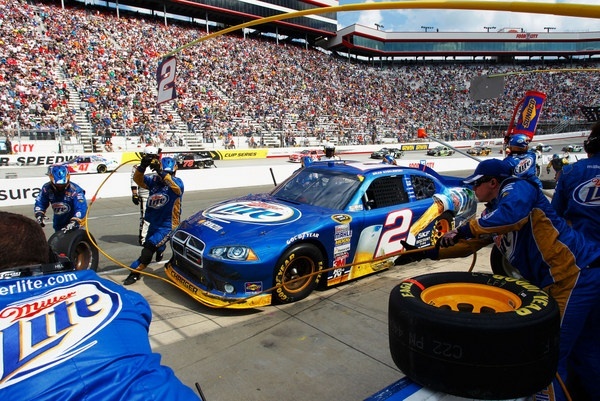 There is one unconfirmed report that Ford executives -- who remember played a key financial role in keeping Edwards from jumping to Toyota last summer -- may want to put Edwards in a Shell-Pennzoil sponsored car in 2013. How that might play out is unclear, since Shell-Pennzoil is a Roger Penske sponsor. However Penske has been dragging his feet on picking a new driver for that team for next season, letting veteran Sam Hornish fill out the time for departed AJ Allmendinger. And Penske says the ultimate call on that driver would be Shell-Pennzoil officials. It all adds the mysteries still surrounding the Penske-Roush-Ford 'merger' looming. Meanwhile the top 10 men in the upcoming playoffs appear all but locked in, with three races to go. Kahne appears to have pretty much locked up one of the two wild card slots, and a win here or at Atlanta or at Richmond would do it. The other wild card slot? Well that would likely go to Ryan Newman, Kyle Busch, Gordon, Marcos Ambrose, or Joey Logano, depending on which man can win one of these next three. Odds are that would be Busch, who runs all three tracks very well. However Edwards, though, winless, is ahead of those five, and if he wins one of these three, and those five go winless, he could get the spot. 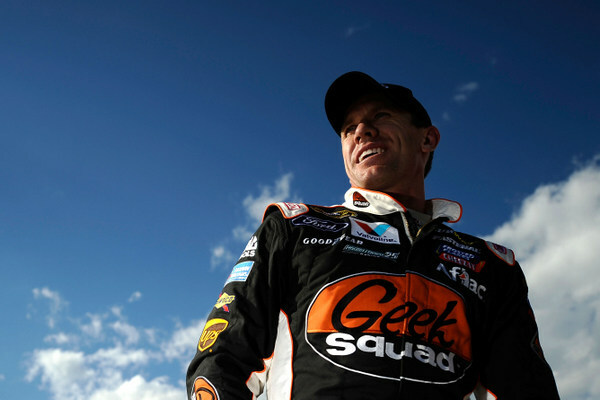 For many drivers the goal each season is simply to make the chase, not necessarily to contend for the championship. And at this point of the season, barring any miraculous charge like Tony Stewart pulled off last fall, the title chase appears to be a battle involving Greg Biffle, Matt Kenseth, Jimmie Johnson, Dale Earnhardt Jr., and Brad Keselowski....and maybe Kahne too, as hot as he's been lately. That would two Ford drivers, three Chevy drivers, and a Dodge driver. Toyota? 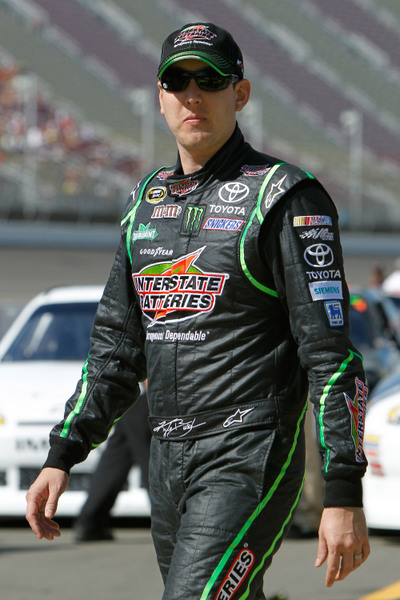 Denny Hamlin, Kyle Busch, Martin Truex Jr. and Clint Bowyer would be the top picks. However Hamlin has been remarkably erratic this season, amazingly out of the game at Michigan, where he usually shines. Busch hasn't won since Richmond in the spring and simply hasn't been on his game much of the season, and he was far off the pace at Michigan, where he won last summer. Truex and Bowyer are part of the turnaround this season for team owner Michael Waltrip, under Scott Miller's hand as new competition director; however neither man has shown championship potential, meaning the ability to rip off two or three wins. And history says this year's champion will have to win at least two or three of the year's final 10 races. 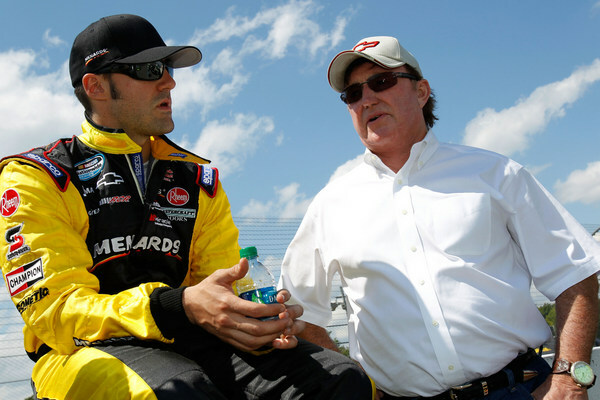 On top of that is some question about a possible shakeup looming at Waltrip's in the next few weeks; whatever change might be coming isn't expected to be announced until after the Richmond race-to-the-chase showdown. 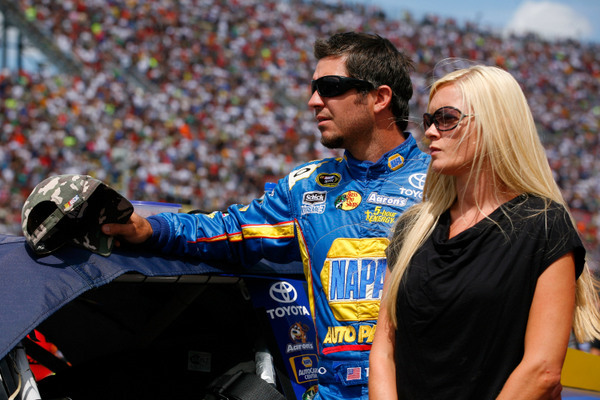 Hanging over the Waltrip operation are some sponsorship questions and that still unsigned contract of Truex'. Truex insists he plans to stay with Waltrip; however it's nearly September and he still hasn't signed. Submitted by Scott White on Fri 08/24/2012 - 21:43. I have seen so many speculations concerning Carl, I do believe that Ford is going to request to put him in another car or to have a sponsor moved there. RFR is pretty big with Valvoline and I am pretty sure that those sponsors that signed 3 year deals to be on the 99 would have a big say in it as well. Submitted by Lori Herrmann McWhorter on Fri 08/24/2012 - 21:57. Mike, when you write something make sure you do grammar check because I do see a grammatical error where you write "who THOUGH Matt Kenseth would ever leave Roush?"